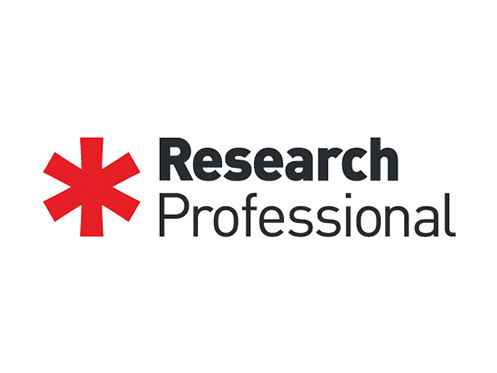 *Research Professional has been chosen by over 300 universities and research institutes across worldwide for its coverage, accuracy, relevance and reliability. Our funding database covers all scholarly disciplines: from medicine to the humanities; from the largest research council to the smallest private charity; from big multi-centre collaborative grants to small travel grants and consultancy. From national, European and Global funders. Our research funding & policy news, analyses and commentary provide the latest information about the research world, helping you and everyone at your institution make better decisions. Our database of Awards made by major funders links the funding opportunities on *Research Professional to previous winners making it easier to decide whether an opportunity is right for you before you apply.